Come and have a look . The bridal veils, wedding veils will be shipped within 3-7 business days after payment; we will email the tracking number after shipped. the wedding dress ,evening gowns needs around 15-25 business days after payment ,we will email the tracking number after shipped . Your Rights are 100% guaranteed. 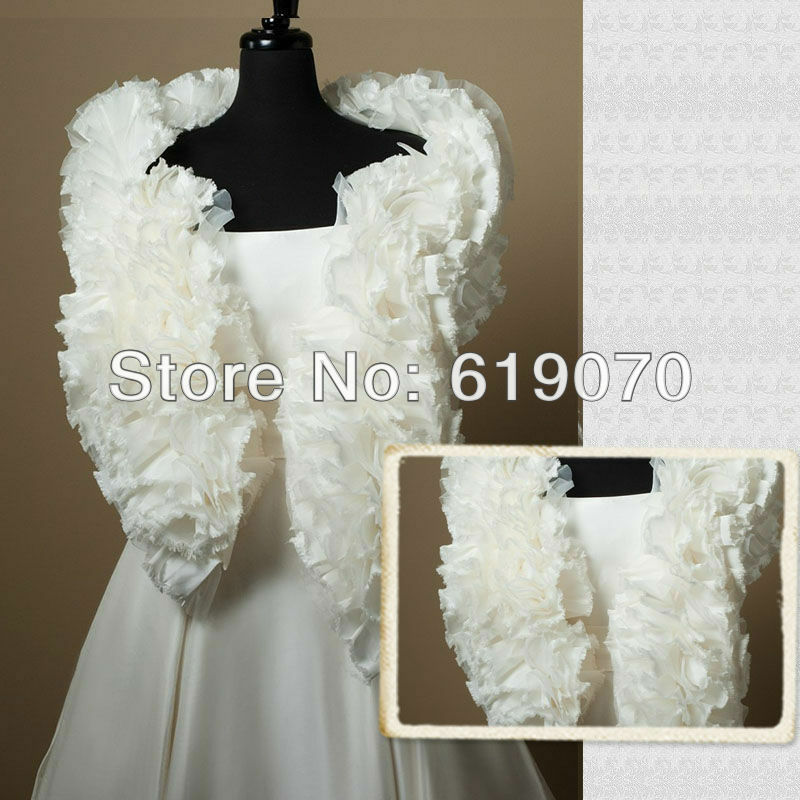 If the wedding veils ,bridal veils( or wedding dress ,bridal dress ,evening gown ,evening dress ) has any quality problem , please give us a chance to resolve your concerns before leaving feedback. We will respond to your emails ASAP, usually within 24 hours. We leave positive feedback for all successfully completed transactions. In addition to your positive feedback, we hope you will give us FIVE STARS on all of the Detailed Seller Ratings.